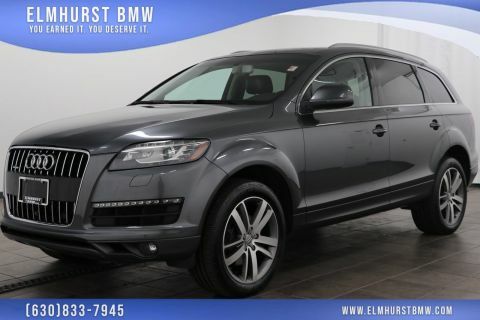 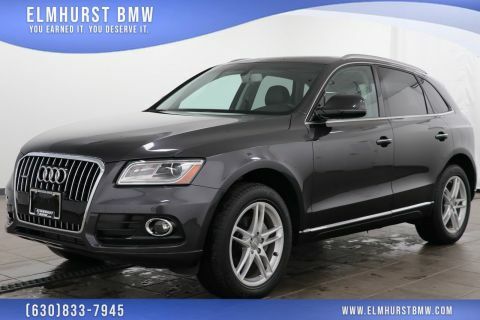 2015 Audi allroad 2.0T Premium Plus quattro Black Priced below KBB Fair Purchase Price! 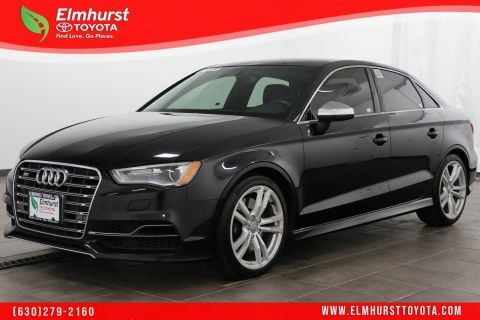 10 Speakers, 3-Spoke Multi-Function Steering Wheel, 3-Step Heated Front Seats, Audi Advanced Key, Auto-Dimming Heated Exterior Mirrors, Auto-Dimming Interior Mirror w/Digital Compass, Automatic temperature control, Dual front impact airbags, Dual front side impact airbags, Front dual zone A/C, Front fog lights, Headlight cleaning, High intensity discharge headlights: Xenon plus, Power driver seat, Power Liftgate, Power moonroof, Premium Plus Package, Rear air conditioning, Wheels: 8.0J x 18 5-Arm-allroad-Design. 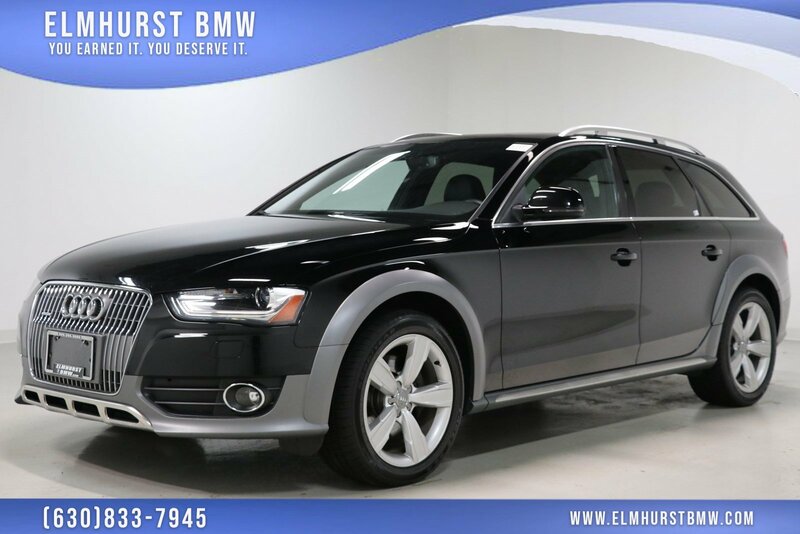 21/28 City/Highway MPGAs the oldest BMW in the Chicago Metro area, our family-owned and operated dealership has been serving customers in and around the Chicago, Westmont, Naperville, Schaumburg, and Oak Brook area since 1961!